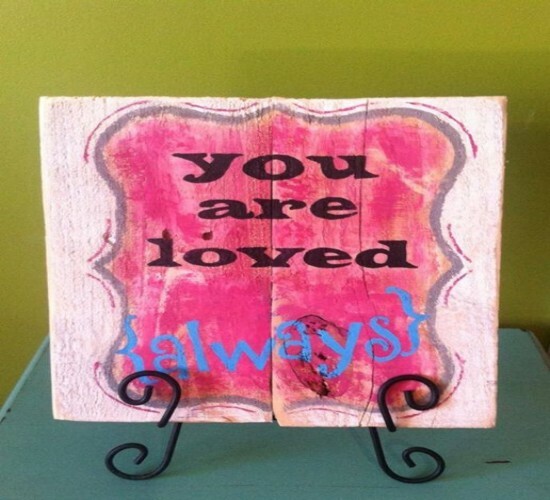 Creating wooden art pieces is one of most important aspects of handy wooden art work. Marvelous art work has been designed for decoration of homes, offices, restaurants, outdoor areas, schools and for others. Here, we are talking about how we can make use of pallets wood to create most attractive and unique pieces of art work. Yes pallets wood is amazing to be used in making most attractive designs of art work and decoration pieces. 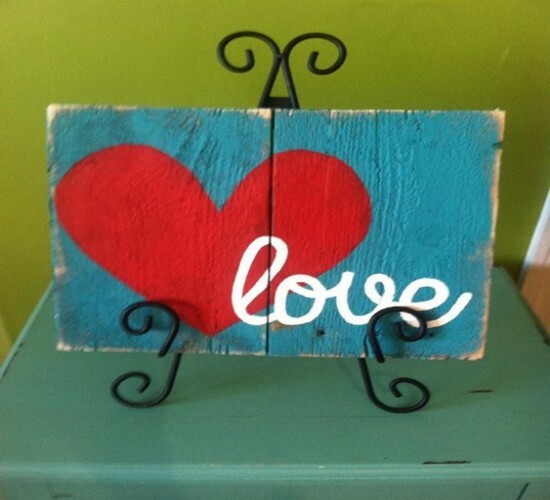 There come lots of art pieces and items that you can create using pallets wood. For example, you can construct wooden wall clocks, photo frames, painted pieces, decoration pieces and much other stuff. In given picture, you can see a specimen of art made from pallets wood. Such art pieces are very common to be hanged on school walls for kid’s interest and knowledge. Such art pieces are of greater importance to be displayed in schools to deliver important knowledge to school kids. But this type of art stuff cannot be limited to school decoration as it can be used on several other places. 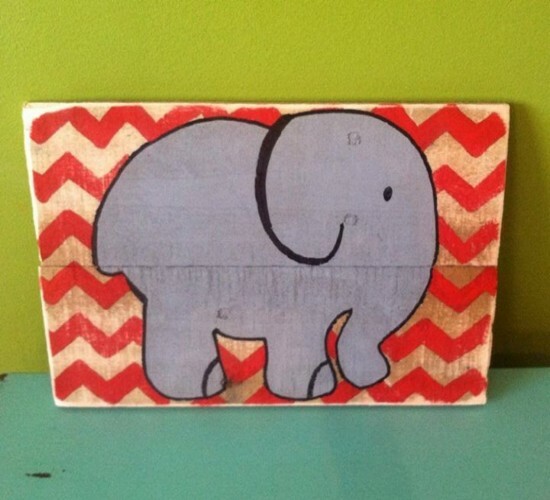 Making such art stuff is very easy using pallets wood. You just need to be very creative and design oriented to make attractive art stuff.